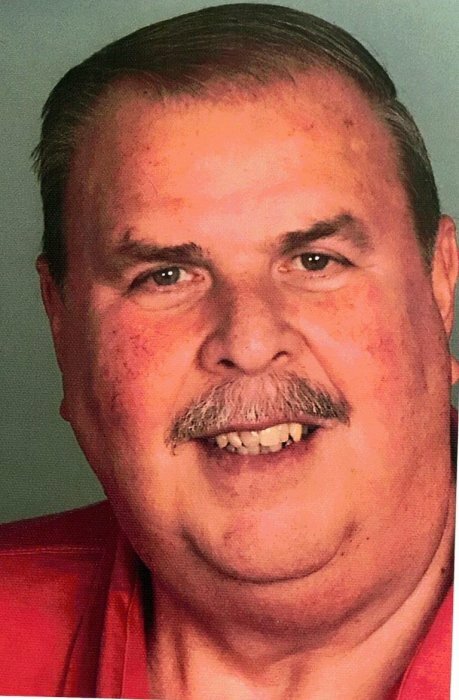 Obituary for Larry R. Bradford | Campfield Hickman Collier Funeral Home, Inc.
Larry R. Bradford, 68, passed away Tuesday, January 22, 2019.He was a life resident of Barberton and retired from MACtac. Larry was a graduate of Barberton High School, Class of 1968. He was a member of the Barberton Liedertafel Club and was an avid hunter and fisherman.Preceded in death by his parents, Ada and Rayford Bradford; survived by his wife of 46 years, Mary; daughters, Michelle Bradford and Angela (Marcello) Marsala; grandchildren, Mia, Dominic and Giuliana; siblings, Barbara (Jim) Edgington, Linda (Vern) Breen, Gary (Desi) Bradford and David (Kathy) Bradford; numerous nieces, nephews, other relatives and friends.The family would like to thank the ICU Unit at Akron City Hospital for the loving care Larry received.Larry’s family will receive friends on Saturday, January 26th from 4 to 8 p.m. at the Campfield-Hickman-Collier Funeral Home, 566 W. Park Ave., Barberton 44203, where his funeral service will be held on Sunday, January 27th at 1 p.m. with Nathan Robinson officiating. Visitation will also be from 12 Noon until time of service.In lieu of flowers donations may be made to Southwest Church of Christ, 516 33rd St. S.W., Barberton 44203 or to a charity of one’s choice in Larry’s memory.